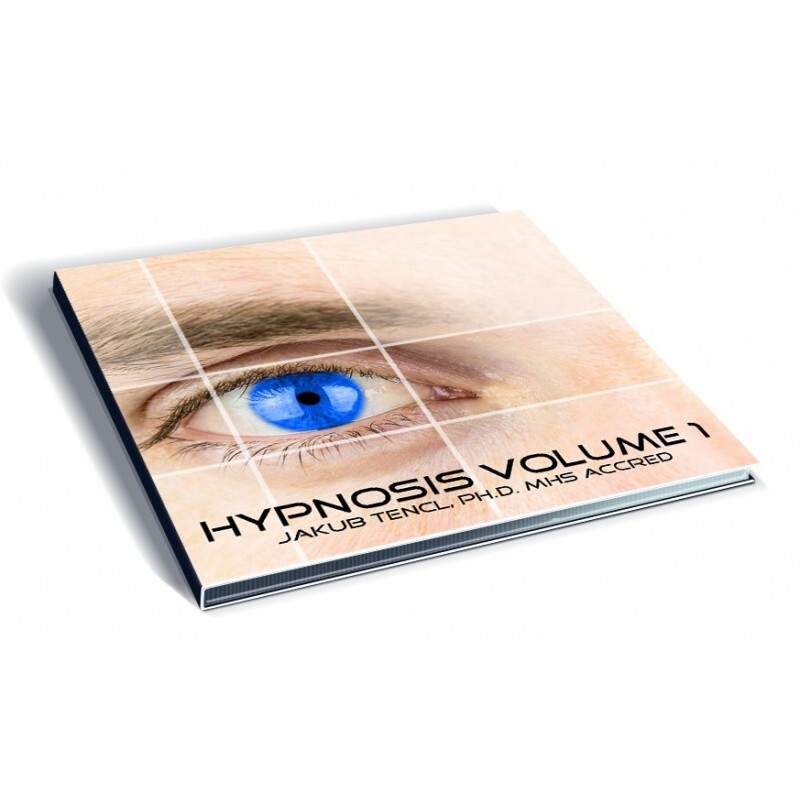 In this volume you can find a hypnosis for the procrastination and anxiety, also progressive relaxation. It is recommended that time for listening of the record is best before your sleep. 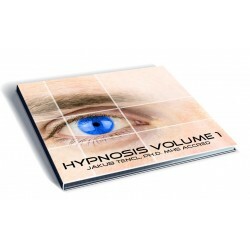 Records on this CD are provided for relaxation and do not serve as substitution of medical treatment of any kind. Scripts in these records were used in clinical practice with positive feedback.